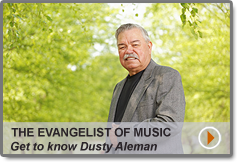 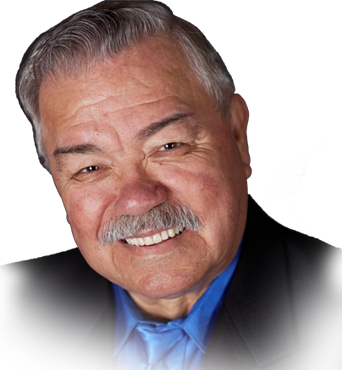 Dusty Aleman is an award-winning musical evangelist in full-time ministry for the Lord. 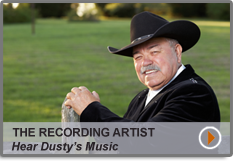 Together with his wife, Myrna, he travels the country touching hearts with his songs. 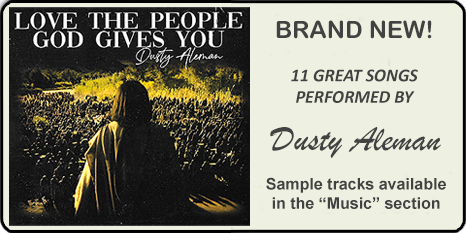 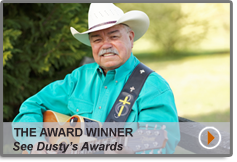 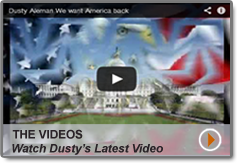 If you would like to have Dusty come to your church or event, please contact him at 918-527-8339.